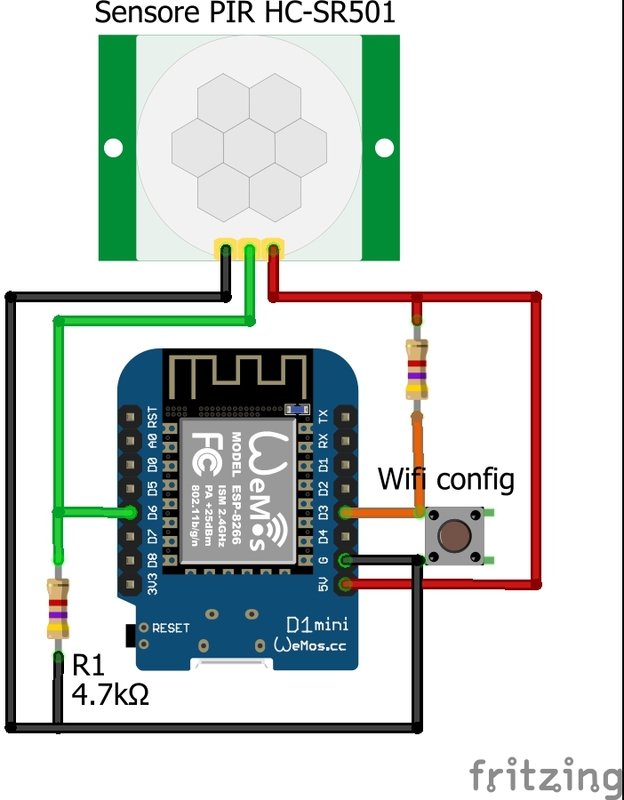 would it be possible to connect a PIR sensor? hi, whether on wemosa, for example https://botland.com.pl/pl/produkty-wyco ... duino.html, will it work soft Direct link 6? Hi, why configuration are not the saved after unplugging the power and connecting them? which software,which esp,arduino or Bin?